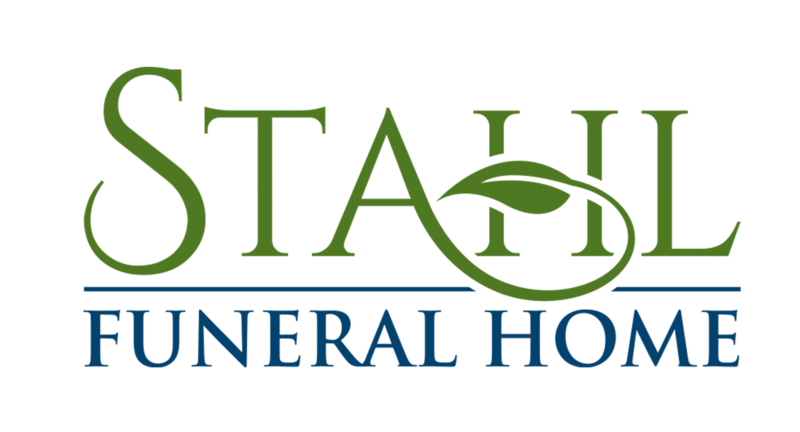 Stahl Funeral Home has been proudly serving families in Waushara, Portage, Adams and Marquette Counties for over 20 years. 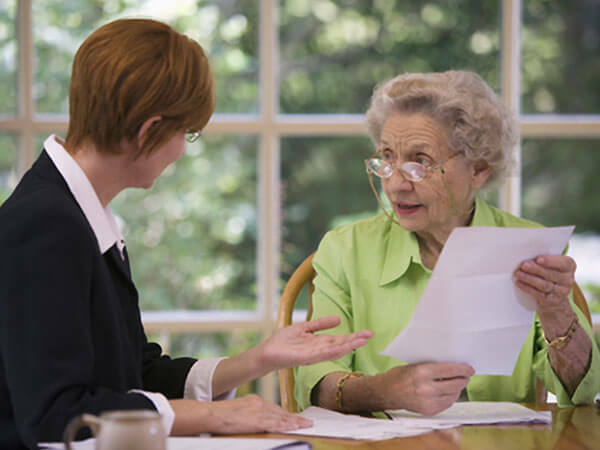 Your piece of mind is our only goal, and we at Stahl Funeral Home are honored to serve in your time of need. Service, above all else, is our strongest attribute. We specialize in creating unique and personalized tributes to those we have lost and going above and beyond what is expected to ensure that not a single detail or opportunity was missed. We take great pride in serving all faiths and personal wishes requested by our families. 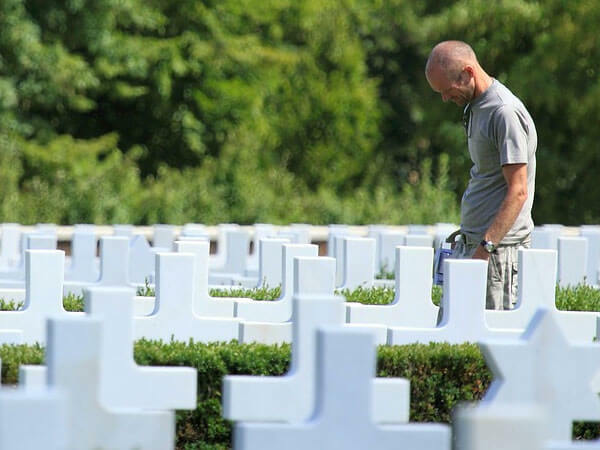 Just as each life follows its own path, deciding how you would like to remember and honor your loved one is really a personal journey and we are here to help in any way that we can. 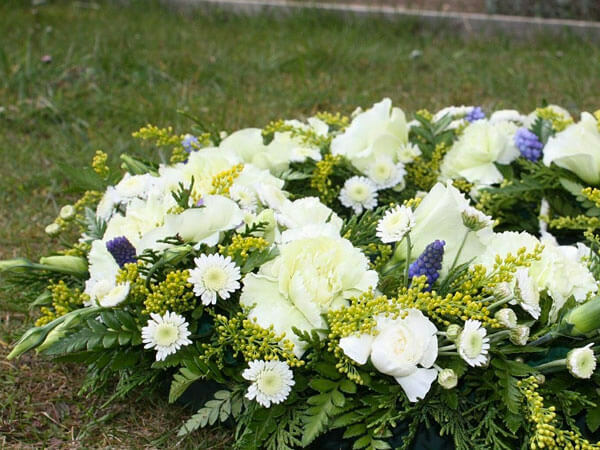 Whether you prefer a simple private gathering, a full traditional funeral, or a unique cremation memorial service, we will help you through all of your options. We offer two beautiful locations in Wautoma and Plainfield for the convenience for the families we serve.